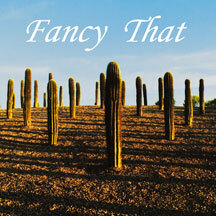 Fancy That's debut on the MEGAWAVE label is a core example of Ann Arbor's eclectic pop-rock sound from the 1990s. The band members' different musical influences are reflected in the unique styles of their original songs. Jim Schoolcraft (guitars, vocals), Ray Bailey (bass), and Tom Scherer (drums, keyboards, vocals) each contribute to the composition of each song, with Jim Schoolcraft and Tom Scherer being the primary vocalists. Together, Fancy That has something to say about our lives and times, and some of the things we all go through along the way. 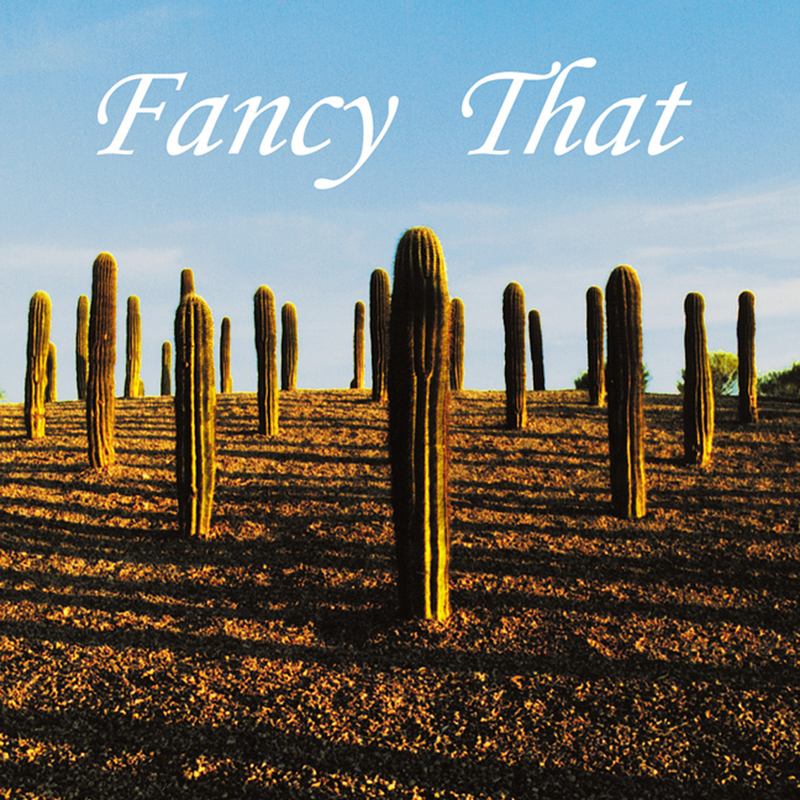 The members of Fancy That also perform as Nuthin' Fancy, with a harder Detroit rock sound.